What is Spam Score and what is it used for? Essentially, Spam Score does what it says on the tin; it’s a system developed by SEO data and software company Moz which attempts to figure out how ‘spammy’ websites are and, subsequently, how trustworthy a website is (or is not). Sites are graded on a scale of 0 to 17, with 0 being the best (most trustworthy) and 17 being the worst (least trustworthy). In this day and age, it’s not just a case of webmasters and business owners keeping an eye on their own websites’ Spam Score and leaving it at that. Nowadays, digital marketers, bloggers, online content creators and media-savvy online businesses typically check up on the Spam Scores of websites with whom they are thinking about working or collaborating with prior to actively pursuing the backlink via outreach and partnership initiatives. After all, as a business you wouldn’t want spammy websites linking to you, for fear that they may negatively affect your site's backlink portfolio and, subsequently, organic visibility should your site be algorithmically penalised by Google or other search engines. Nor would you, as a writer, want your work to be associated with such sites, as it could leave you with a bad reputation in the eyes of future collaborators. It has been theorised, but never empirically proven, that having links from websites with high levels of Spam Score linking to your site can negatively affect its organic search rankings. The more suspect sites you have in your backlink profile, the greater the odds of your site receiving a Google link penalty for shady link building practices as well. How do I check a site’s Spam Score? Finding out a website’s level of Spam Score is the easy part. All you have to do is input your website’s URL into Moz’s Open Site Explorer and it will instantly generate a mini report for you. This report details other metrics including domain/page authority and inbound links, but for the sake of avoiding rabbit holes, we will focus on the Spam Score element only. As you can see from the less than randomly selected example below, Wolfgang Digital’s website is currently squeaky clean as far as Spam Score is concerned, scoring 0 out of a possible 17. In addition to getting the Spam Score for your website’s home page, you can also get the individual scores for any page on your site. Oftentimes, as far as Spam Score is concerned, it can be a case where a page located deeper in your site’s architecture is problematic. In this sense, Open Site Explorer allows you to manually pinpoint problem areas in your site if this occurs. Bear in mind though, that you are will only be permitted to carry out a small number of Open Site Explorer checks per day unless you have a paid up Moz account (account holders have unlimited access). If you’d like to give it a a proper whirl without paying up for a subscription though, you can take advantage of their 30 day free trial and figure out what you need to do in a hurry. 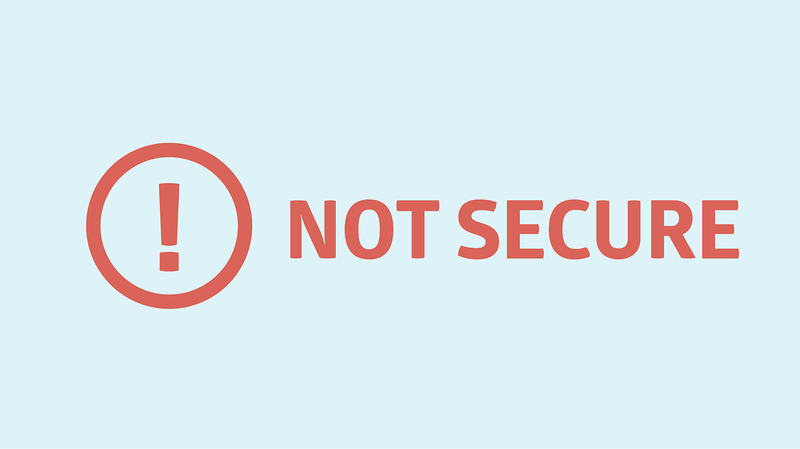 What does it mean if there is no Spam Score data available for my site? Generally speaking, this only happens with regard to fairly new or relatively obscure websites. One way of ensuring that the Moz crawler discovers and indexes your website is to acquire backlinks from websites which are already in the Moz index. This essentially provides the Moz crawler with a 'shortcut' to your site. Of course, getting links from established websites isn't always an easy task, and usually requires a concentrated link building effort. 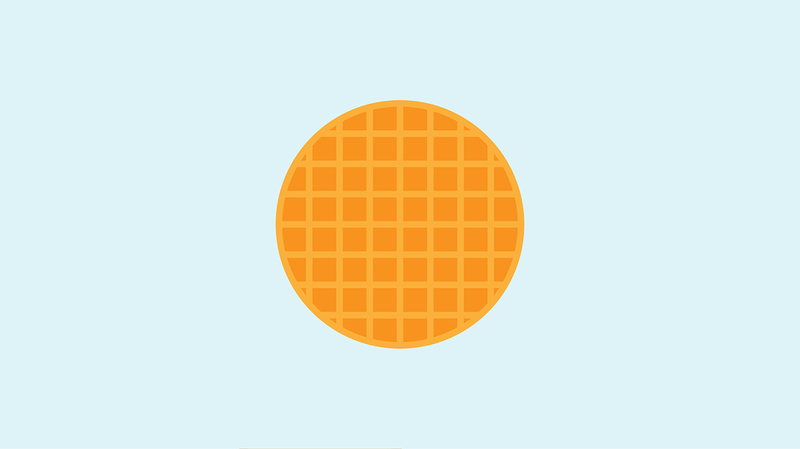 How do I reduce my site’s Spam Score? Essentially, what you will need to do is figure out which of the highlighted ‘spam flags’ are of legitimate concern and work toward fixing your website and/or backlink profile accordingly. Some of these will be easier to fix than others. You will most likely have plenty of control over things like thin page copy, and can rectify this particular ‘flag’ by writing unique, descriptive and engaging page copy on any flagged pages. Re-arranging the ratio of followed and no-follow links in your website’s backlink profile however, may end up being a mammoth undertaking which could take several months to complete, depending on the size of your backlink profile and level of expertise. As far as Spam Score is concerned, prevention is most definitely better than cure, so you should keep best online practices in mind as part of your day-to-day business operations. Of course, that’s easy for us to say, but what of those websites and businesses who simply cannot afford to start from scratch again? Unfortunately, there is no ‘silver bullet’ as far as reducing the Spam Score of website’s which have numerous flags is concerned, as each site will undoubtedly have its own unique problems and challenges. Typically, a lot of planning and hard work is needed to bring a site’s score down to acceptable levels. This is not always within the scope of expertise for most website owners and businesses, so the best advice in such cases would be to commission a full technical SEO audit from a professional digital marketing agency. While that may sound like a tacked on sales pitch to be throwing into an article, the truth of the matter is that most will not be able to positively move the dial in terms of Spam Score without external help from those more experienced in this line of work. However, because we’re nice, we’re going to give you a few tips on how to alleviate Spam Score in the next section. In simple terms, this means that a site has a dodgy-looking backlink profile which lacks referring links from sources which have been deemed trustworthy, authoritative or relevant to the site’s niche. This in turn makes the site itself seem untrustworthy. Authoritative websites will typically be referenced (by means of referring links) by other trustworthy sources, so sites without them are deemed less trustworthy. Gaining links from relevant and authoritative websites can offset this problem. This is easier said than done however, as acquiring such links in a natural and sustainable manner can be difficult and requires a robust strategy. See our guide to Building Links in the Real-Time Penguin Era for some further insight on how to go about obtaining useful links that'll benefit your SEO efforts in the long run. If a website has relatively few links pointing at it when compared to its overall size, this can be interpreted as a sign that the site is a purveyor of low quality content, information or products. After all, who would be bothered linking to something they thought was rubbish? As a website grows, so too should its backlink profile. Assuming the site’s content is good, the backlink profile should grow naturally alongside it, but extra outreach efforts can help with this as sites do not always necessarily get the links that they deserve without actively working towards them. While it is important to have a good volume of links referring to your site, you must also ensure that there is a good variety in the sources of said links. This is because things like the overall number of different referring domains in a backlink profile plays a big part in how search engines decide which pages rank for organic search terms. For example, a website with thousands of links coming from one or two domains could very easily be outranked by a similar website with significantly less links which came from a wide variety of good domains (granted, this is on an oversimplification, but the logic is reasonably sound). This is why it is important to try and obtain links from numerous sources, instead of relying on links from a small number of websites to link to you. There are two main types of referring links; Followed (those which do pass on link equity and directly influence organic search rankings) and No-follow (those which do not). A natural and healthy backlink profile should contain a combination of both. Moz attributes a Spam Score point to web pages which have a followed/no-follow ratio which falls outside of what they consider their “normal range” as far as their index is concerned. Moz themselves are somewhat vague as to what this “magic ratio” actually is, while SEO industry experts are in disagreement. Some say a ratio of 50/50 (or as close to 50/50 as possible) is ideal, while others believe that having over 70% of your referring links followed is a more realistic and natural goal. Whatever the exact ratio benchmarked by Moz actually is, the logic implies that having too high a ratio of followed links suggests that a website is trying to ‘game the system’ and exploit followed link equity in order to artificially boost organic search rankings. Based on what we’re seeing here at Wolfgang Digital, it is unlikely that Moz are dishing out Sspam Sscore flags to websites which have “too many” of their links followed. 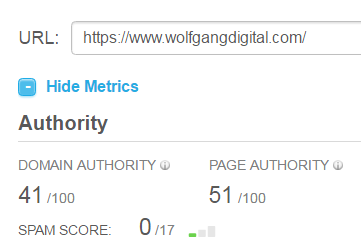 85% of Wolfgang Digital’s referring domains are followed, with 99% of our backlinks followed as well, and no Spam Score flags have been applied to wolfgangdigital.com. Take note that these volumes are from Ahrefs, so Moz’s crawler may be finding slightly different perecentages. On the other side of the equation, having a particularly high ratio of no-follow links in your backlink profile implies that a lot of the sites which link to you don’t fully trust your website and do not consider it worthy of link equity. This in itself could lower your site’s trust score as far as search engines are concerned, leading to poorer rankings. As the ideal followed/no-follow links ratio is not set in stone, this is one of the harder elements of Spam Score for a site owner or web master to take control of. That said though, it seems that Moz are more concerned with websites which have an unusually high volume of no-follow links in their backlink profiles. After all, followed links are the internet standard. It generally takes extra time and effort to make a link ‘no follow’. This Spam Score criteria is essentially a combination of Site Link Diversity and the Ratio of Followed and No-followed Links, in that the ratio of referring domains in a site’s backlink profile should follow similar parameters to the ratio pertaining to the overall number of links. The tolerable percentages may be slightly altered though. A link’s anchor text, i.e. 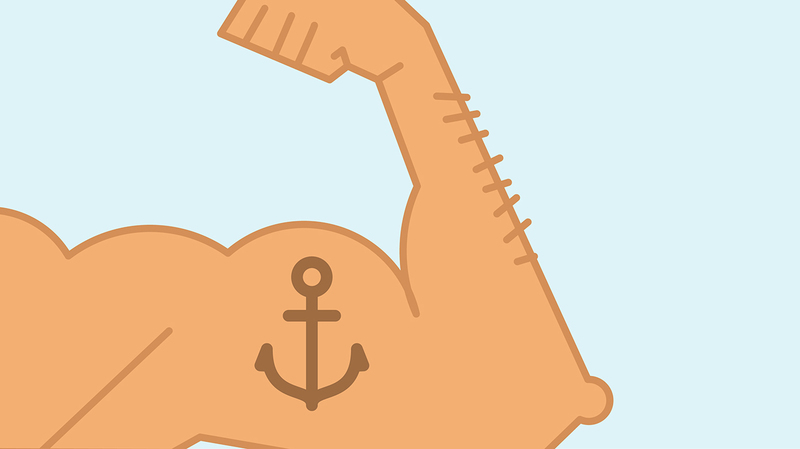 the text which the link is ‘wrapped around’, helps the linked to page rank for the term contained within said anchor. This has been known to be manipulated by link builders, who would actively add targeted keywords to link anchor text en-masse in an attempt to try and get their site ranking for said keywords. With that in mind, most search engines (particularly Google) have been known to demote pages which havewith what is deemed to be an unnatural volume of referring links containing a specific keyword or phrase. While SEO experts disagree as to what constitutes an acceptable maximum anchor text keyword ratio, the prevailing consensus seems to be that it lies somewhere between 1% and 10%. Branded text, (i.e. variations of your brand name) however, is exempt from this rule, so you can have as high an anchor text percentage of that as you like. So, for example, Wolfgang Digital does not need to worry about too many referring links with anchor text which contains variations of the search term ‘wolfgang digital’. 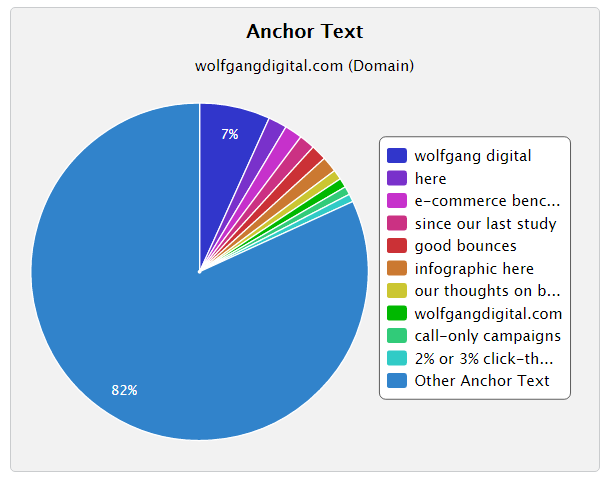 The current anchor text ratio for ‘wolfgang digital’ is 82%. If this term was not branded it would be a serious problem from a Spam Score point of view, and would probably end up garnering a Google link penalty. As most companies and websites will be expected to naturally gain referring links with variations of their brand name as the anchor text, Moz will apply a Spam Score flag to any site which has a particularly small volume of branded referring anchor text. While this exact volume has not been made public, it is widely believed to be in the region of 5%. 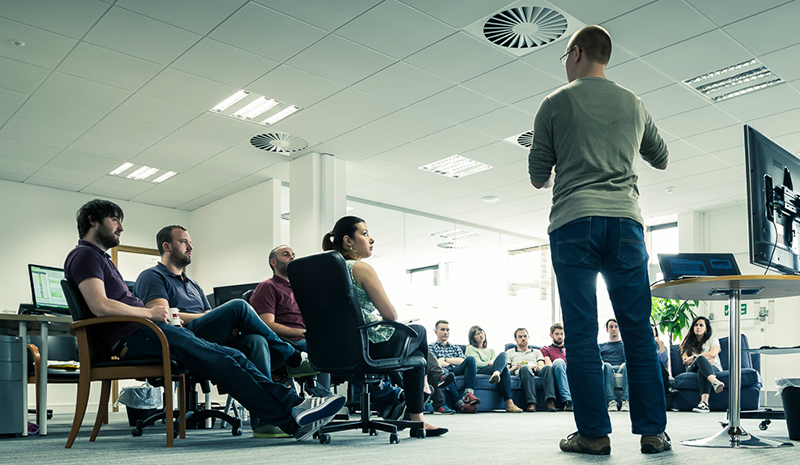 So far, we've only discussed backlinks in terms of Spam Score criteria. While links are a hugely important piece in the overall SEO puzzle, they must be managed alonside a great many other search ranking factors in order to achieve SERP dominance. As Google actively penalises websites which contain a lot of thin content, care of its ‘Panda’ algorithm updates, it should come as no surprise that thin content is worth a point in terms of Moz’s Spam Score. While Google have stated that there is no lower minimum requirement in terms of word count for a page if it is to rank in organic search results, it has been consistently noted that pages with more robust content tend to rank better than those with relatively thin content. While a lot of sources will tell you that a minimum of 300 words’ ’ worth of on-page copy should be enough to keep you safe from thin content penalties, it is worth noting that pages with a heavy word count can still be adjudged to be thin content if the content in question is mostly gibberish and of no value to visitors. With that in mind, content should be created with a view to answering questions or providing useful information, as opposed to adhering to some arbitrary word count. Granted, Moz’s crawler, in terms of calculating Spam Score at least, is probably not advanced enough to judge such things (yet), so fulfilling the best of both worlds is probably best practice here, i.e. provide said information to satisfy web users while having enough volume of copy to satisfy crawlers. Looking for some tips on how to create really good on-page content that'll help your pages rank well? 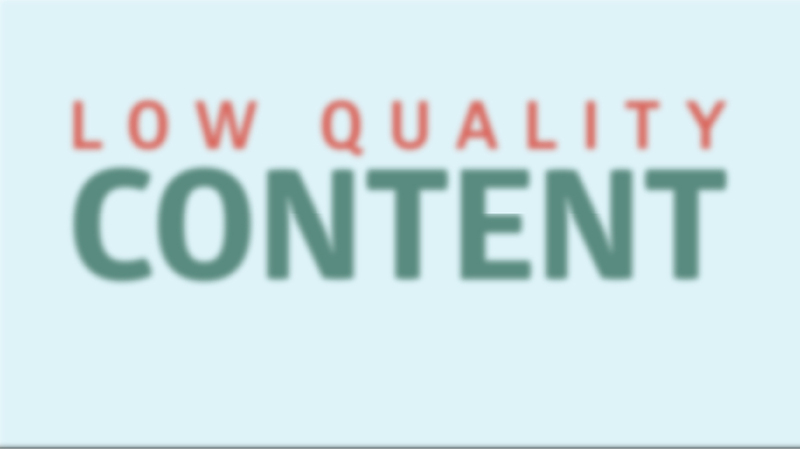 Check out our guide to SEO-friendly on-page content for a few useful pointers in this regard. One possible rationale behind this particular Spam Score criteria could be related to the fact that search engines often prefer to rank websites which are ‘well built’ from a technical point of view. To that end, a site with very little coding represents a very ‘basic’ website which may not be the most engaging from a user experience standpoint. Of all of the Spam Score flags, the Site Mark-up ratio this is one of the more contentious ones. 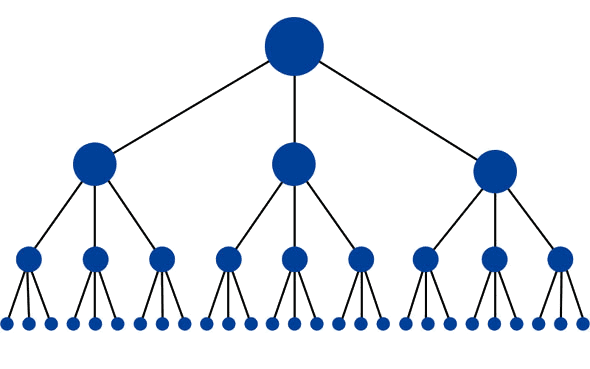 If sections of a website contain a lot of links pointing out to other websites, this could be viewed as what we in the SEO business call a ‘link farm’, an area of a website set up purely to point links to other sites and give them link equity in order to manipulate organic search rankings. Often, the links found in such farms are paid for, and paying for (followed) links is one of the main things for which Google is known for to penalising penalise websites for. While linking out to other websites is not bad in Google’s eyes per se par-sé (in fact, it can be quite beneficial), it should be done within reason. Generally speaking, though, it is rare for sites to fall afoul of this Spam Score flag by accident as it typically takes quite a bit of effort to create a high enough volume of external links to trigger this flag. If a large portion of a page’s text is hyperlinked via anchor text, it is a sign that the page is being used largely to provide link equity to elsewhere on the internet in order to game organic search rankings. This is a similar practice to having sections of a website which containscontaining a very large number of external links. While Moz doesn’t say exactly what percentage of anchored text is worthy of a Spam Score flag, it is probably best practice to listen to your conscience on this one. If your page looks a bit ridiculous or is difficult for users to read due to there being lots of anchor text present, then it is probably time to scale it back a bit. If a website has very few internal links, it is a sign that the site is being poorly maintained and that user experience is not being taken into consideration. This is commonplace among sites which are part of private blogger networks (PBN) where low-grade content is churned out purely as a means of housing a followed external link to a money site. With that in mind, Moz does not place much trust in websites which are not eager to self-reference by means of internal linking. If your site has been flagged for this particular form of Spam Score, you should be able to offset it by adding relevant internal links where appropriate. When a website has a lot of followed external links in its sidebars, footers and headers, it can be picked up as a sign that the site is selling links, particularly if these links are site-wide. When implementing such links, particularly if there is a monetary interest in them (linking to a sponsor for example), they should be set to no-follow so that they do not pass on link equity. This should prevent search engines from penalising your site for unfair linking practices. Google places a lot of weight on accountability, and this is mirrored in Open Site Explorer giving a Spam Score flag to websites which have no easy to find contact information, such as a link to an associated email address or recognised social media profile. Websites which lack any such contact details are usually quite shady in practice, so are not trusted by Moz. Of all the Spam Score flags, this is arguably the easiest one to get rid of. All you need to do is ensure that your website has a link to a Contact page on its home page (ideally it should be in the footer or header for maximum visibility and accessibility). This Contact page should contain, you guessed it, legitimate contact details so visitors can contact the site owner/administrator through an email address (either via a ‘mailto’ link or a contact form) and/or recognised associated social media pages (such as Facebook and Google+, both of which can be verified for added legitimacy). It would be unusual for a website of a legitimate business not to have such easily accesible contact details. If Moz’s crawler cannot find many valid URLs in a web domain, it may deem it to be some form of ‘placeholder’ website and Open Site Explorer will assign a Spam Score flag to it as it doesn’t perceive such sites as being of any real tangible value. In some cases, websites only consist of a handful of pages as they simply have no need for any additional ones. If your website is in such a situation and is receiving a Spam Score flag because of it, there is little you can do to avoid it, other than creating additional pages which you don’t actually need. More than likely, you would be making better use of your time reducing Spam Score by different means. This particular Spam Score flag should be of interest to those webmasters whose site is located on a subdomain, e.g. mywebsite.webhostingsite.com. If the top level domain (the .webhostingsite.com part) is a known source of spammy links, then it reflects poorly on those subdomains hosted within (the ‘mywebsite’ part) and gains them a Spam Score flag. Other than revamping the entire top level domain and fixing subdomains which you are unlikely to have any great amount of control over, there really isn’t a whole lot you can do in situations such as this, essentially putting your site at the mercy of the top-level domain and with what it chooses to associate itself with. With that in mind, we generally recommend setting up a website on its own individual domain. This gives the website a lot more autonomy, essentially putting it in control of its own, for lack of a better word, destiny. Most search engines favour shorter, more succinct URLs. This is no different in relation to the character count of a domain. Open Site Explorer deems those domains which are longer in terms of characters than the average found by their crawler (which is not disclosed) worthy of a Spam Score Flag. In practice, it is quite rare for a legitimate website to find itself on the receiving end of this particular Spam Score flag. After all, why would you create an especially long domain for your site? It only increases the chances of people forgetting your site’s URL or making a typo while looking for it, resulting in less traffic. If you do find that your domain has received a Spam Score flag for having a domain name which is too long, you may wish to change your domain. If you want to do this without completely messing up your SEO, you’ll need to put a lot of planning and work into it, and we would strongly recommend not doing it without having an SEO professional on board for the entire process there is an awful lot which can go wrong if you start chopping and changing URLs willy-nilly. What little harm the Domain Length Spam Score flag is causing, it is a mere drop in the ocean compared to the potential hazards associated with improperly restructuring and redirecting all of your website’s URLs! Lastly, we have what is widely regarded as the silliest and most arbitrary of all the Spam Score flags. Basically, Moz will award a Spam Score point to any web page which has a number in the domain part of its URL. Granted, historically, a lot of spammy and untrustworthy websites did have numbers in their domains, but so too do a lot of legitimate websites. Should websites such as 123.ie or the42.ie be given additional Spam Score points purely because they have numbers in their domains? It wouldn’t be at all surprising if Moz decided to remove this from their Spam Score criteria in the not too distant future as the phrase ‘guilty by association’ comes to mind in this case. Spam Score demystified, we hope! So there you have it. Spam Score is one of those performance indicators which people involved in the SEO industry tend to stress over. However, by and large, it is one which shouldn’t be much of a problem if you’ve been adhering to good SEO practices from the word go. Spam Score typically isn’t problematic until your site has accumulated several points’ worth of it. If and when that does happen, there will most likely be a lot wrong with your website, meaning it will be performing poorly in terms of more tangible SEO key performance indicators like organic traffic, conversions and revenue. In such cases, your Spam Score total will be the least of your problems! If Spam Score is getting your site down and you need some help fixing it, drop us a line and we'll see what we can do for you.